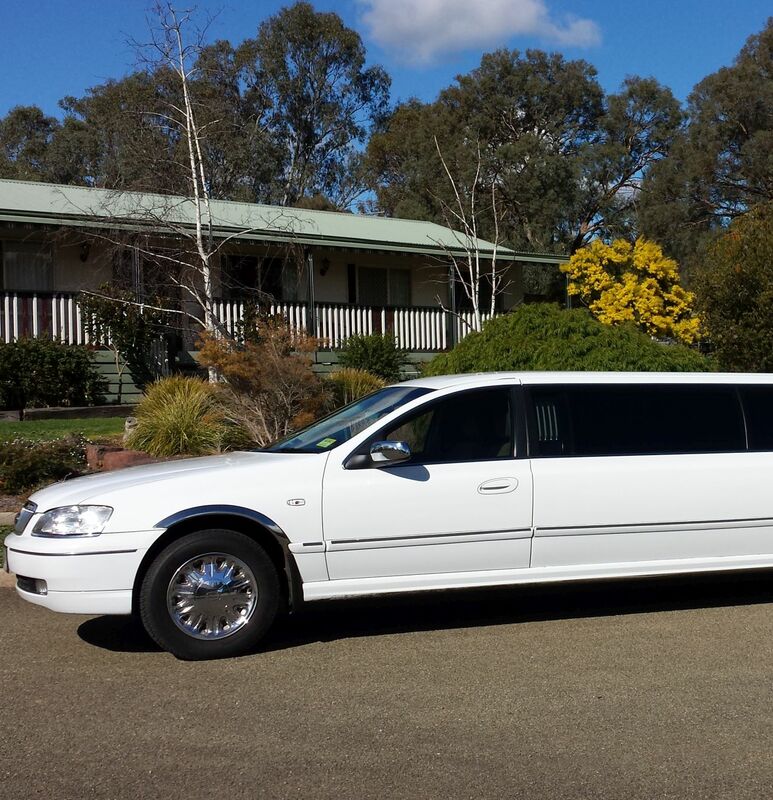 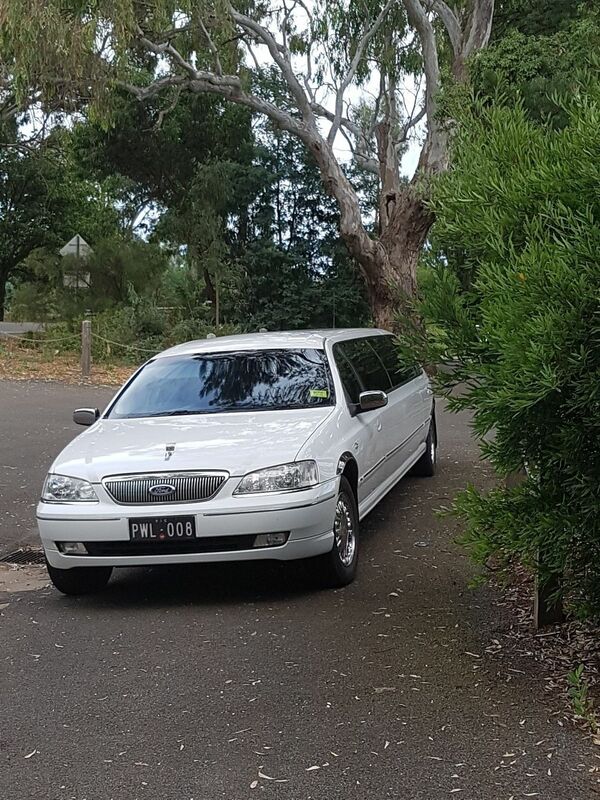 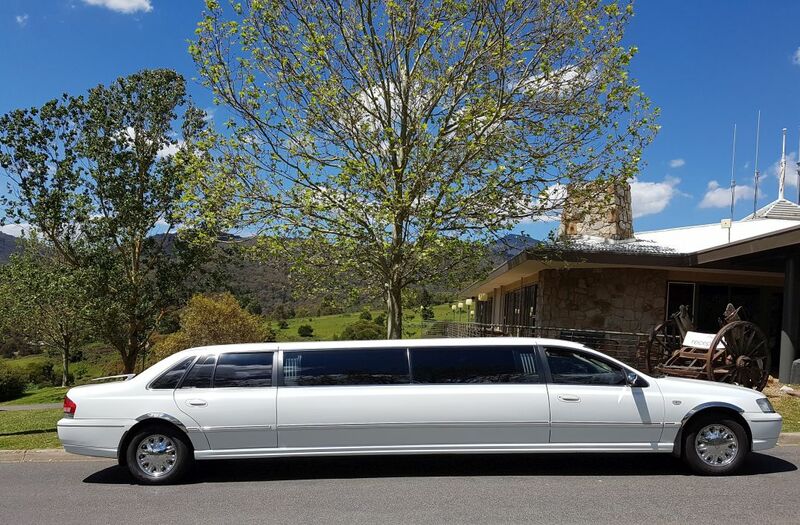 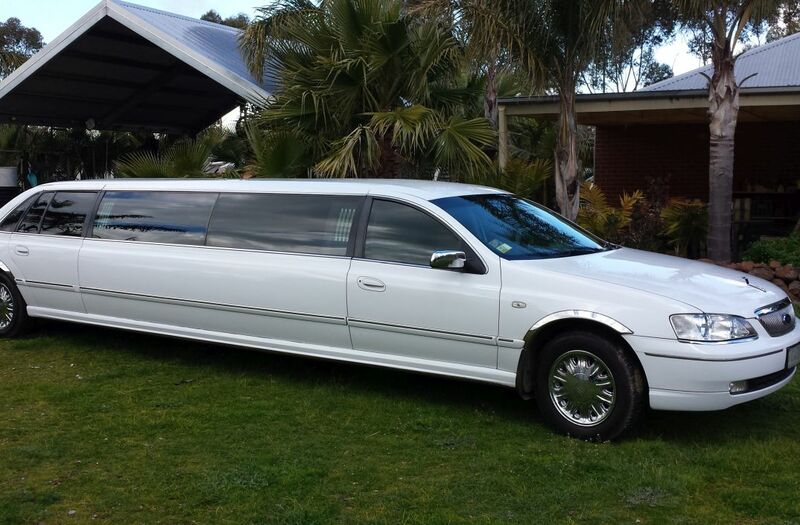 Pearl White Limousine Services has been trading since 1994. 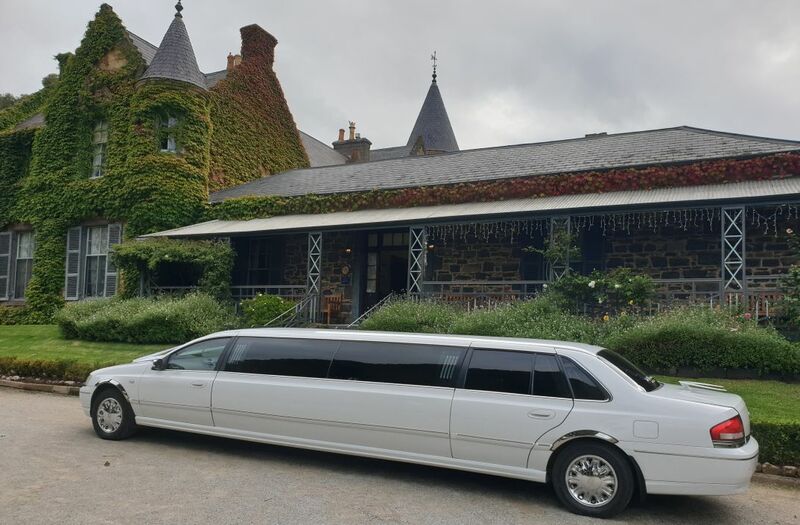 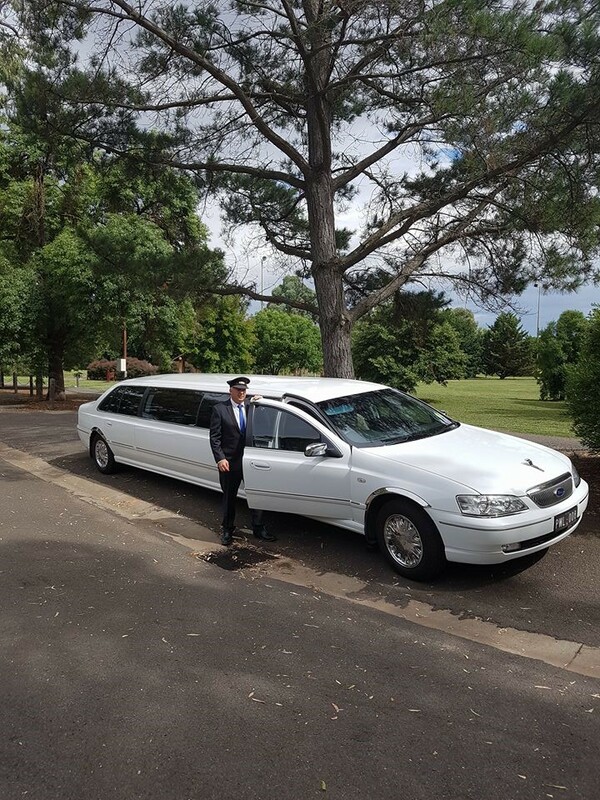 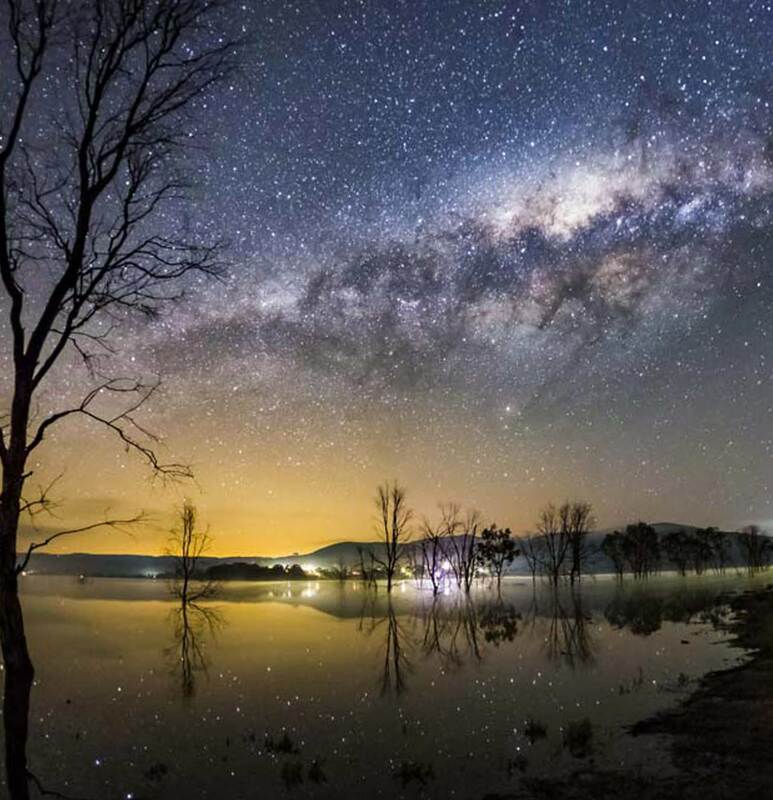 Whether your limousine hire is for a wedding, special event or just a night out on the town, we are committed to delivering customer service excellence. 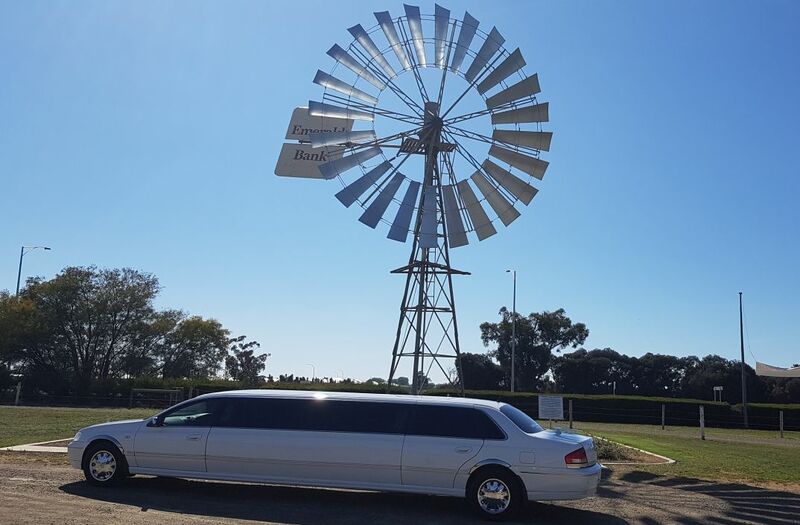 You will always receive reliable and friendly service from Pearl White Limousines. 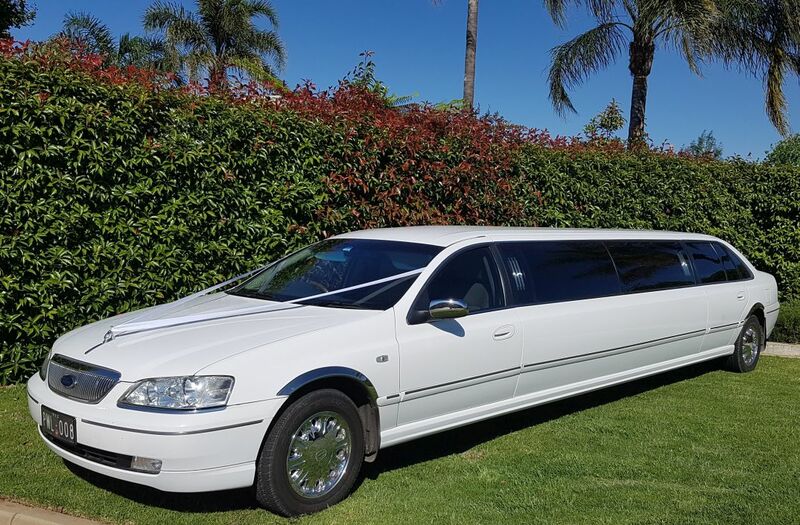 Professional and friendly service for your special day. 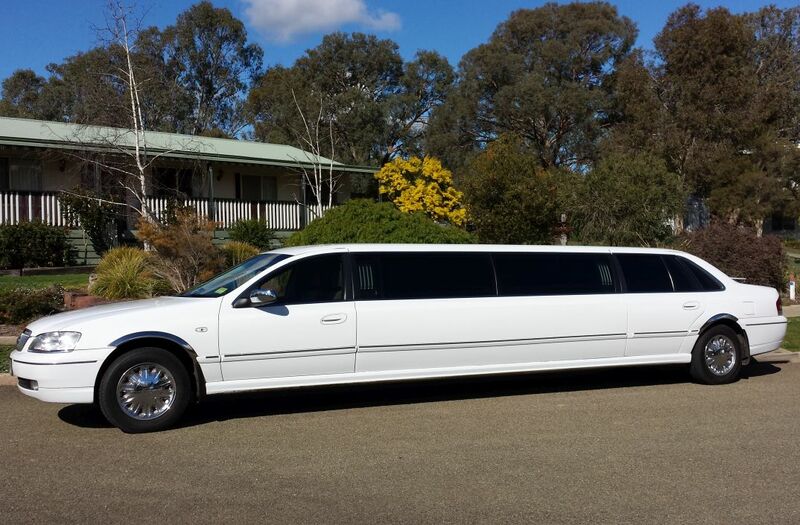 Weddings, Debutante Balls, High School Formals, Social Functions, Anniversaries and Birthdays. 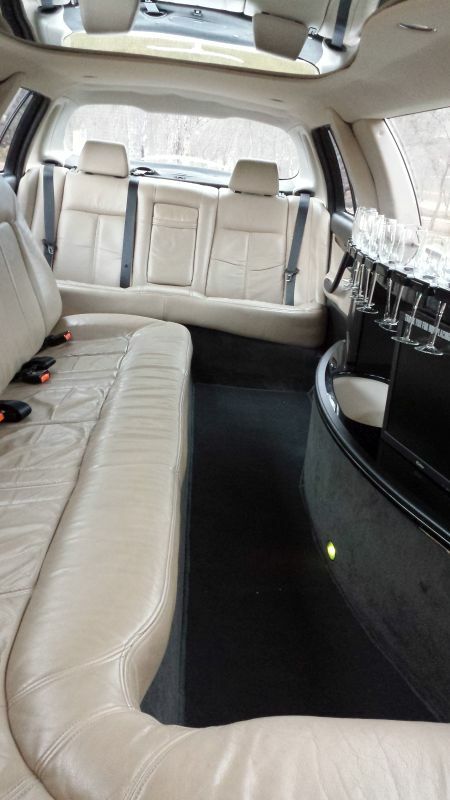 All occasions are catered for.